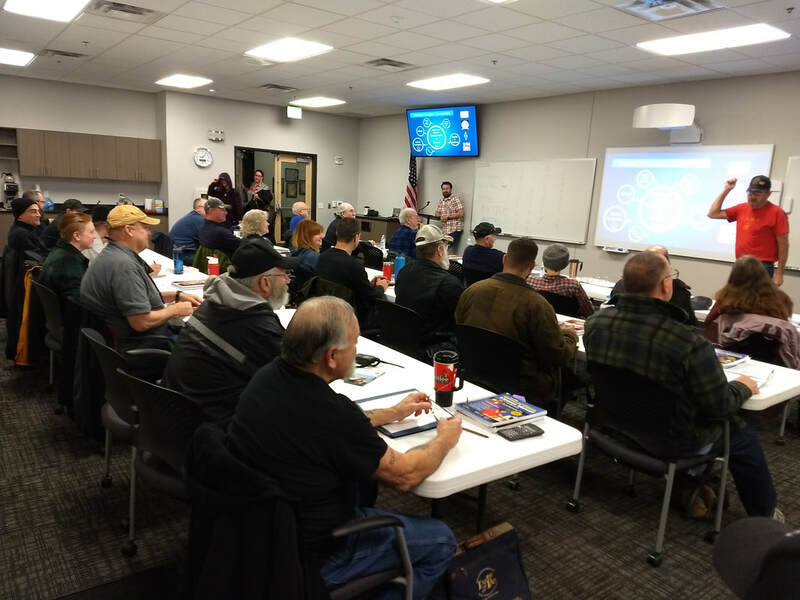 We are an active Amateur Radio Club here in Southern Oregon, sponsoring licensing classes, soldering workshops, kit building, transmitter hunting and much more. We have great plans for some exciting and fun activities and events this coming year. We invite you to join with us and experience our unique membership and what we each bring to the table as we pursue our collective hobby. 236 N Front St, Medford, OR 97501.